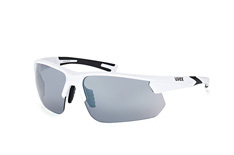 The German family business Uvex is becoming recognised as a major player among sports equipment brands. 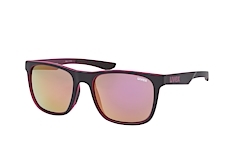 The brand philosophy is simple: Protecting People . 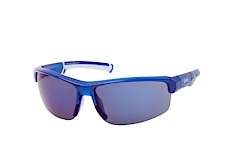 Since 1926 the Bavarian company has been manufacturing innovative products for your athletic and everyday protection. 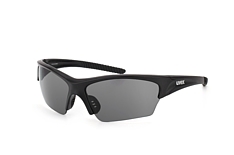 At work, leisure or play you can rely on Uvex for optimal protection, through the very best technology. 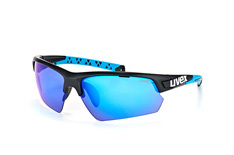 Since 1994 Uvex Winter Holding has operated a number of subsidiaries, including Uvex Sports GmbH. 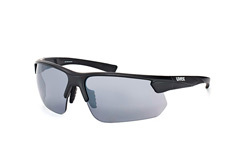 Uvex Sports stands for innovative manufacturing methods and superior quality. 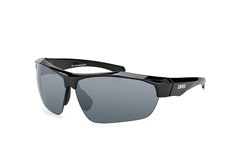 The Uvex Sports eyewear range offers glasses and goggles for almost every discipline. 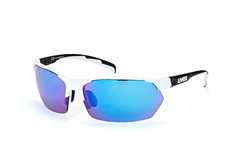 Cycling, motorcycling and winter sports are just some of the sports for which you'll find specialist Uvex Sports eyewear. 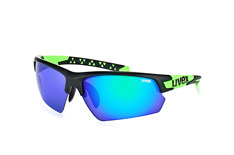 Renowned worldwide for its innovate technologies, eye-catching designs and vibrant colours, Uvex sports glasses at Mister Spex promise stylish, uber-trendy look, superb fit, amazing protection and excellent vision even under extreme conditions. 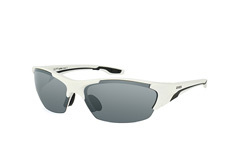 All Uvex sports eyewear is kitted out with 100% UV protection. 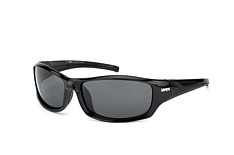 Protecting People means total protection from the sun's harmful rays. 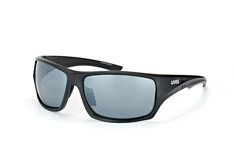 Uvex stands for UV-excluded. 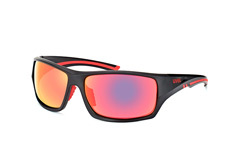 Unique coatings and filter systems ensure that your vision remains sharp and rich in contrast – so your performance won't suffer in the strong light. Intelligent air control systems minimise fogging; special nose pads achieve a comfortable fit. 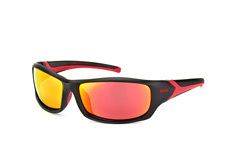 For all-round use we recommend the Titan S 530303 8816. 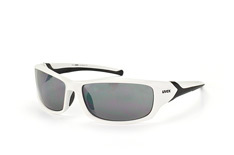 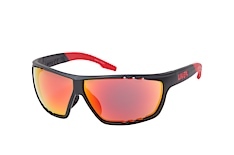 With its fresh and funky design in white and red, this Uvex sports eyewear is stylish as well as functional. 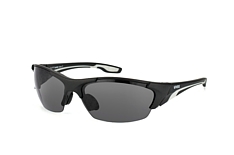 The ergonomic form moulds itself to your head shape, for longer-lasting comfort. 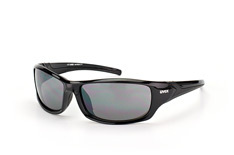 Whether boarding on snow or in the surf, with this Uvex sports eyewear you'll be ready for anything! 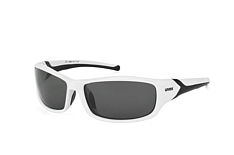 For those who would like to make a fashion statement with their Uvex sports eyewear, the Acid S 530345 9616is ideal. 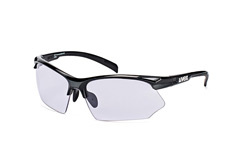 Whatever your sport, these glasses provide you with a high level of safety. 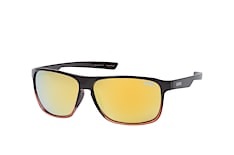 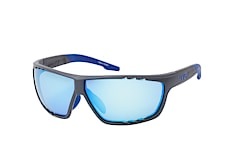 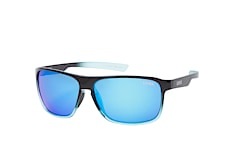 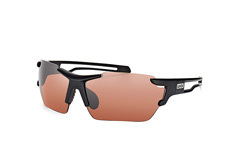 But the highlight of this Uvex sports eyewear: the transparent frame with a unique distressed cross-hatch pattern. 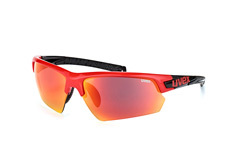 The best-selling collections of Uvex sportsglasses include Sportstyle, Active, Sunsation, Chunk and Blaze, amongst others. 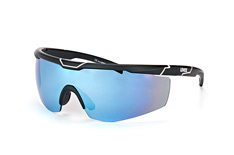 From skiing in the mountains to swimming in the ocean to exploring the woods, these sports glasses are designed exclusively to overcome the challenges you encounter while pursuing your passion. 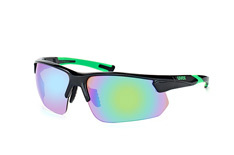 For instance, their anti-fog coating sports sunglasses offer an extended 60 seconds fog protection than the normal 30 seconds. 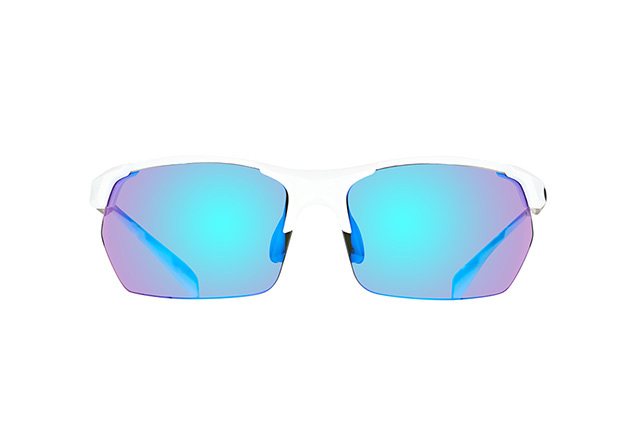 Their smart interchangeable lens construction allows you to instantly switch from sun ski goggle to bad weather ski goggle. 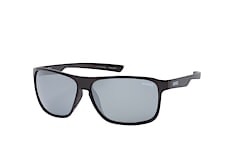 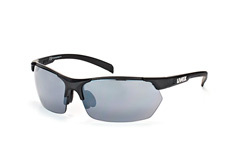 Decentered lens, automatic lens tinting, and soft ear & nose pads are some of other unique technologies that set Uvex sports glasses at Mister Spex apart from the rest. 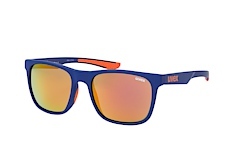 No matter what kind of sports you are into, the extensive selection of Uvex sports glasses at Mister Spex will leave you spoilt for choice. 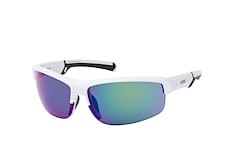 To know how these sports glasses will look on you, simply take advantage of our online virtual fitting services.